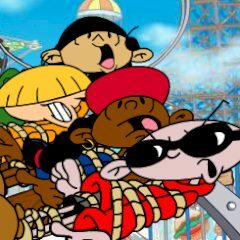 The KND have been kidnapped and tied down to rollercoaster tracks! Rescue the kids and at the same time fight off your enemies' attacks. Make sure that you have picked up all the kids!